The Parish of Disley covers an area of about 9 square kilometres (3.5 sq. miles) with a boundary of some 15 kilometres (9.5 miles) in length and altitudes ranging from 107 metre (351 ft.) to 411 metres (1,348 ft.) above sea level.The varied scenery includes the wooded valley of the River Goyt and it tributaries, rough pasture grazed by sheep on higher ground and above this typical Pennine Mooor land punctuated by rocky outcrops of Millstone Grit. 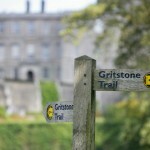 There are over 36 kilometres (22 miles) of footpaths, some of them offering gentle rambles, others more strenuous walks. Many of the footpaths are very old while others were established in the 18th and 19th centuries to serve the developing mining, quarrying and textle industries. 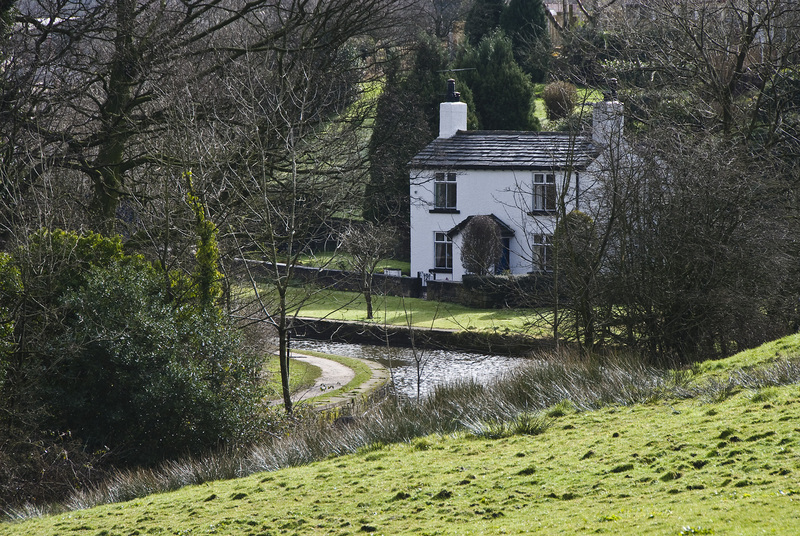 For young families or anyone with mobility problems the towpath of the Peak Forest Canal offers many opportunities for enjoying the open air. The relatively hard surface is flat and access is available at Bridges 24, 25, 26 and 27 in Disley and just beyond Bridge 28 in New Mills. The best access is probably at Bridge26 off Redhouse Lane.Footpath 22, which is the access road for Cockhead farm, has a tarmac surface but is a ‘there and back’ routeas is Green Lane (Footpath 28). Please click on the following links to find more details about each walk. 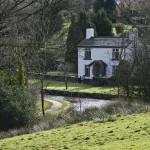 Disley has a wealth of historical sites of interest within easy walking distance of the village centre. 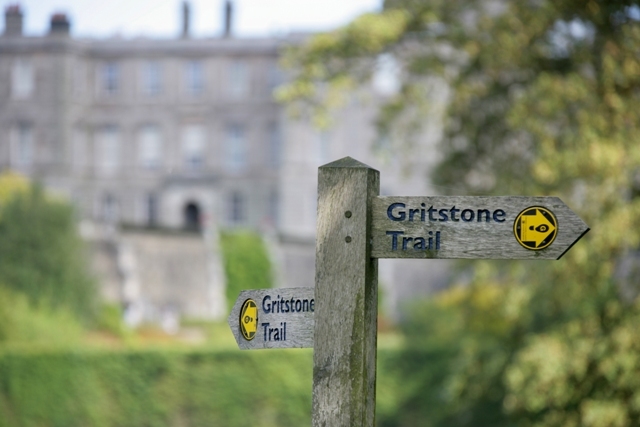 There are two circular walks available starting from the Ram Green. For more walking ideas in and around Disley and Newtown visit Hikideas HERE and enter “Disley” in the Location box. There us also a walk planner to create walks over an Ordnance Survey map for free.